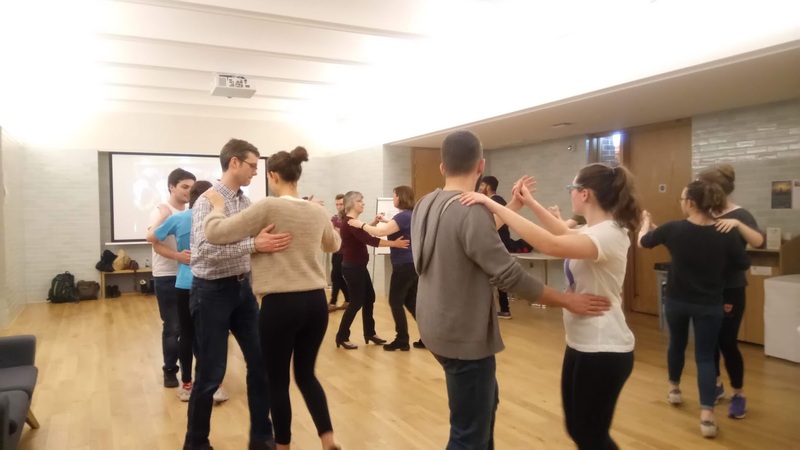 Wellbeing and health across the whole College community was the focus of Wellness Weekend earlier this term, with students, staff and Fellows taking part in a range of events to promote mental and physical health. Organised for a fourth year by staff from across the College at the initiative of the Chapel team, more than 25 events were held, funded by the College. 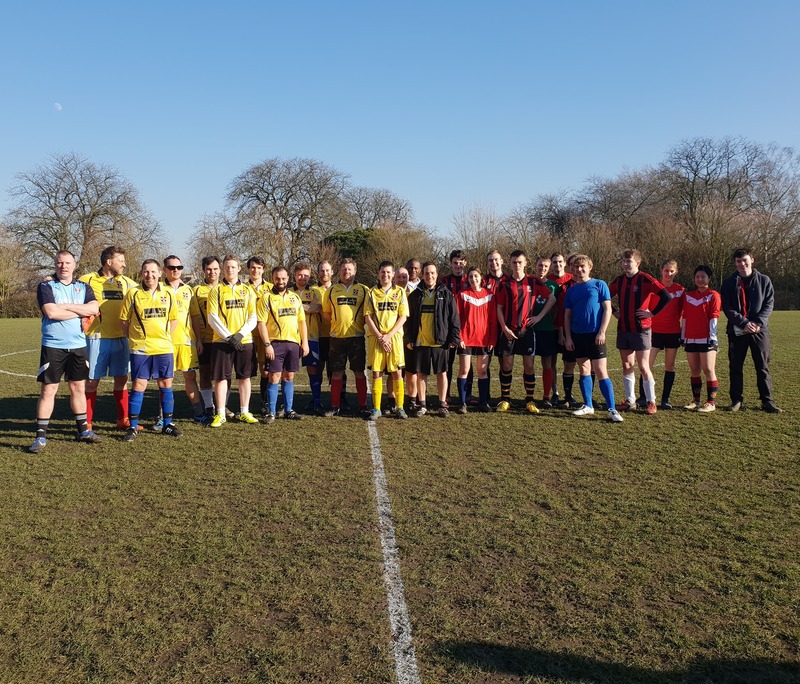 A fierce but friendly students vs. staff/Fellows football match organised by Deputy Head Porter John Morris started the programme. Won in style by the staff/Fellows team, the event finished with a round of freshly-squeezed fruit smoothies for all at the Roost Café. Weekend-long initiatives included free fruit to encourage healthier eating and a Wellness Tree crafted by one of the College carpenters. Featuring inspirational ‘leaves’ from the JCSU and MCR welfare officers, College members added their best practices for self-care on colourful paper leaves to grow the tree. Keeping everyone pedalling, Outspoken Bicycles brought their ever-popular ‘Dr Bike’ cycle repair service into College. In addition, 50 free silicone front and back cycle lights were handed out via the Porters' Lodge. Following a hilarious Friday evening performance by the Cambridge Impronauts, students had the opportunity to take part in an improvisational workshop with this highly respected local comedy troupe on Saturday. Other activities included a dramatherapy welfare workshop to support mental health, an afternoon tea for graduate families hosted by the Chapel, Choral Evensong and a graduate board games night hosted by the MCR welfare team. 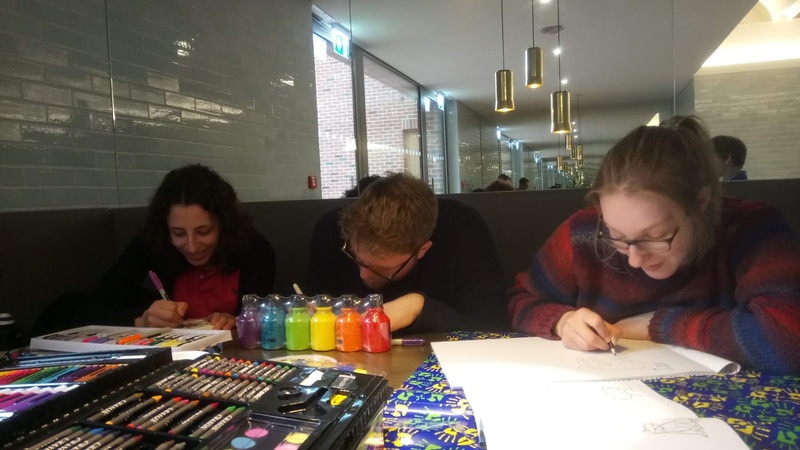 Sunday’s events included an introduction to gratitude journaling and a messy art drop-in session using art supplies such as finger paints, play-doh and stencils. A packed evening schedule offered Choral Evensong, a Wellness-themed Formal Hall and the ever-popular Week 5 Blues & Chill in the Chapel organised by JCMS. Monday’s programme included a mental health workshop for staff, a session on managing back pain with College Physiotherapist Luke Bowman and an introduction to mindfulness. 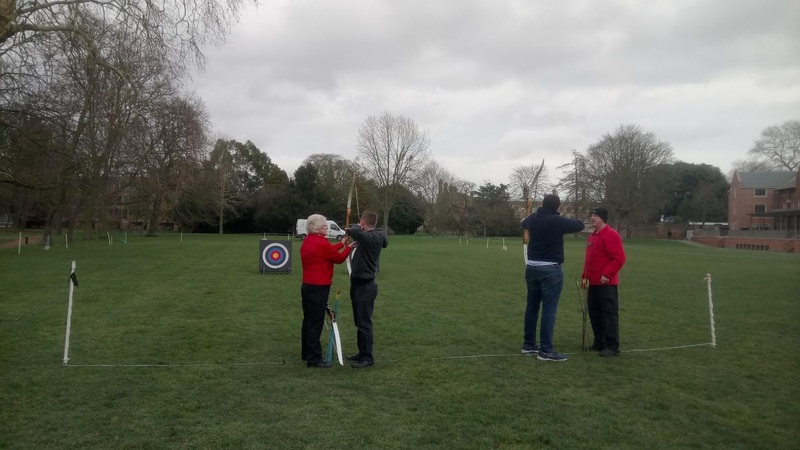 A drop-in archery session saw more than 70 people pick up a bow and arrow, while Librarian Rhona Watson helped lead a lively salsa dance class. 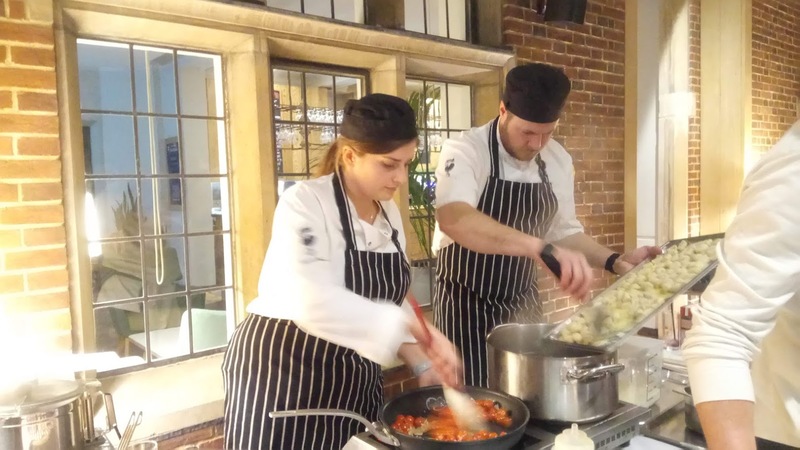 Bar staff in the Roost ran a non-alcoholic mixology session and chefs from the catering team gave a healthy cooking demonstration. Nutritionist Karen Ward was also on hand to provide free consultations for those with questions about healthy eating strategies. Drawing Wellness Weekend to a close, a meditative candlelit service of Compline in the Chapel was well attended.